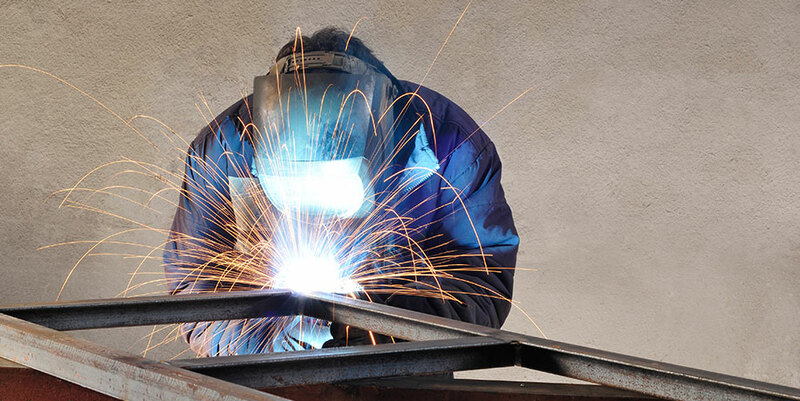 At Welding Engineers we recognise that we are only as good as the people we employ. For this reason we work hard to ensure that from the recruitment stage, through to the day to day service delivery, we take care to ensure that our employees buy into our company philosophies, which in turn we trust filters through to our clients, giving assurance that we maintain the good working relationships, focusing on maintaining repeat business and providing a level of service that has served our clients well for the past 50 years. Our company philosophies are driven from Director level, but delivered on a local basis, ensuring that, as the company has prospered and grown in numbers, there has been a minimal dilution of our core values. We believe that our directives for using as much directly employed labour as possible and keeping sub-contract work to a minimum across our core products and services, allows us to give our clients the confidence of knowing that there is the required level of control over site staff, manufacturing lead times etc. which not only covers quality, reliability but also Health and Safety and security. We currently employ in the region of 220 staff, across our 7 regional branches with a consistence cross section of engineering disciplines, reflecting the diversity of our branches, as well as technical and administrative support staff, based at a local level. We are proud to maintain a high retention level of staff, across the spectrum of disciplines, with a healthy ratio of promoting individuals from within, into management positions and gaining experience from individuals recruited from both within our industry and general engineering disciplines. We believe that this puts us in a strong position nationwide, to claim a place at the top table within a number of our business categories.